The Western Rock Lobster Council (WRLC) is the peak industry body representing the interests of the Western Rock Lobster fishery – the State’s biggest and most valuable commercial fishery. WA’s rock lobster fishery is also Australia’s single most valuable wild-catch fishery and supplies a global market worth about $400million annually. Eight different species of rock lobster can be found in WA waters, but the most prized is the Western Rock Lobster (Panulirus Cygnus) which can live up to 20 years and grow to 5kg in size. 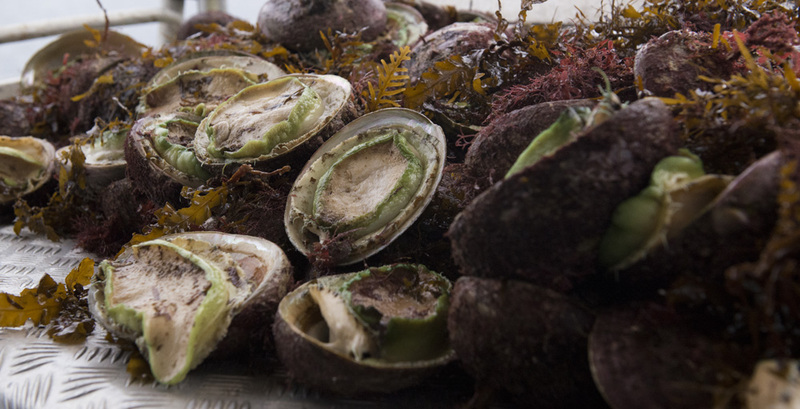 WAFIC works closely with the Abalone Industry Association to protect the interests of WA’s abalone fishery which is sustainably managed for the benefit of current and future generations of seafood lovers. The rugged coastal environment of the Indian and Southern oceans along Western Australia’s South Coast, provide ideal growing conditions for the State’s Greenlip, Brownlip and Roe commercial abalone fishery. During the past four decades commercial harvest of about 250 tonnes annually has supplied this prized shellfish delicacy to local, interstate and international markets. This also benefits local communities via employment and supporting local businesses. 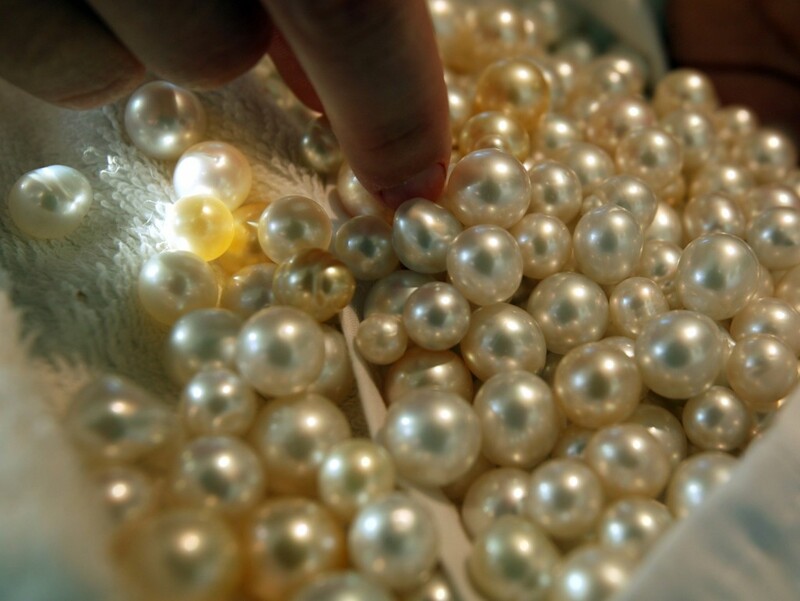 The Pearl Producers Association (PPA) represents the interests of Western Australia’s pearling industry – an industry that has a global reputation for producing South Sea pearls that are of the highest quality and rarity in the world. The Pinctada maxima species of pearl oyster reared in WA is harvested from the world’s last remaining significant source of wild pearl oyster stock off 80 Mile Beach in the State’s North West. 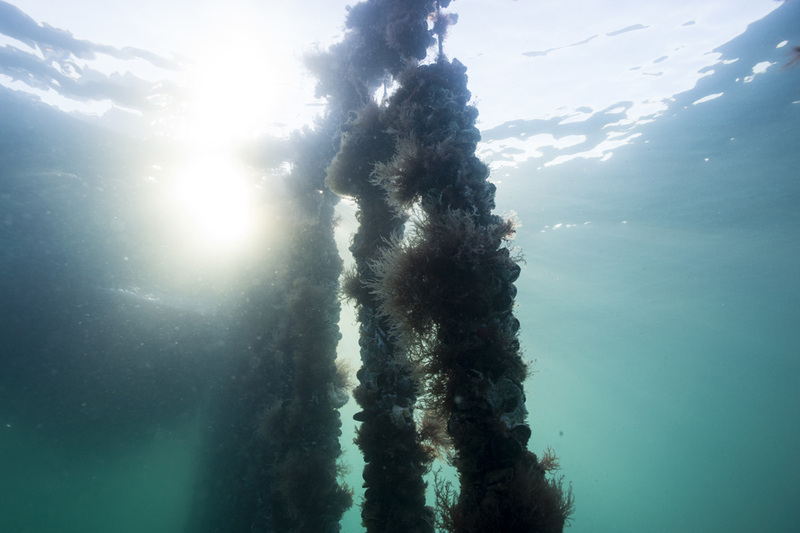 The pearling industry has made a significant contribution to WA’s cultural and economic heritage. Currently valued at between $60-$80 million annually, the pearling industry has in past years been estimated to be worth up to $400 million annually. 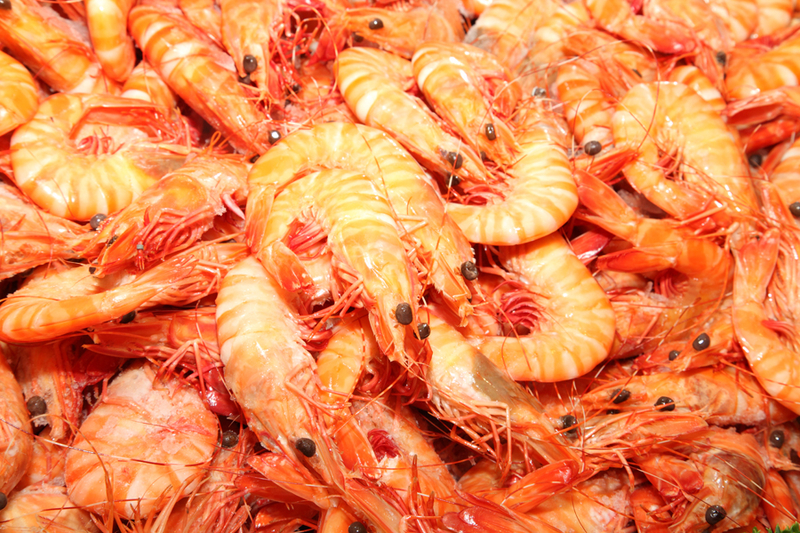 Western Australia produces the world’s finest prawns – from the meaty mouthful of tiger prawns and delicate flavour of banana prawns, to the exquisite sweetness of king prawns. WAFIC helps protect the interests of WA’s prawn fishers, in part through its close work with the Shark Bay Prawn Trawler Operators’ Association, the peak sector body representing Shark Bay prawn and scallop fishers, and also with MG Kailis, who are the sole operators in the Exmouth Prawn Fishery. In Australia, prawns are generally available all year around, although there is some seasonality depending on the fishery. 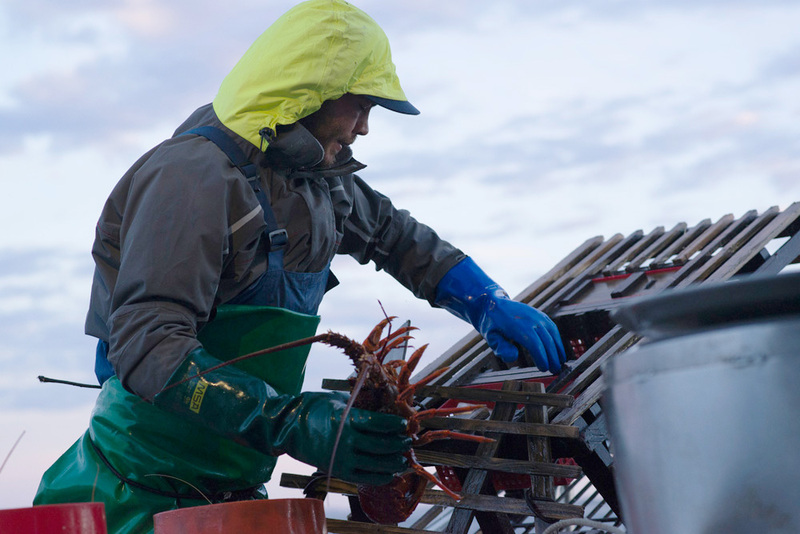 Catches are processed on board vessels and either cooked or snap-frozen to retain the freshest possible flavour. In late 2014 WA’s two biggest prawn fisheries, Exmouth Gulf and Shark Bay – with a combined annual worth estimated at more than $20million – entered the full assessment process to gain Marine Stewardship Council (MSC) sustainability accreditation. Western Australia’s aquaculture industry is a small but growing and diversifying sector that supplies good quality sustainable seafood to local, national and international markets. The peak body representing this sector is the Aquaculture Council of Western Australia (ACWA). The most recent figures available to WAFIC show the estimated value of WA aquaculture (excluding algae and pearl oysters) is close to $16.5million annually with finfish making up 73 per cent of this value. Anticipated growth in this sector is likely to be driven by the production of finfish, abalone and potentially prawns. Marine species currently under culture include barramundi, abalone, mussels, oysters, corals, black pearls and marine algae for the production of beta-carotene. Freshwater species include marron and trout in the southwest and various other finfish grown in ponds, dams and tanks around WA. Australian’s currently eat an average of 16kg of fish and seafood each per year – about a decade ago it was 8kg. In light of this consumer growth and rising awareness of the health benefits associated with eating seafood, it is evident that aquaculture has an increasingly important part to play in developing food security options for Australia.